Hi! I'm Janet Callahan. I'm a Reiki master, a tuning fork practitioner, and I hold certificates in flower essences, crystal healing, and more. I own Good Vibrations Energy Studio, and I am a published author who writes a regular column for Sage Woman. 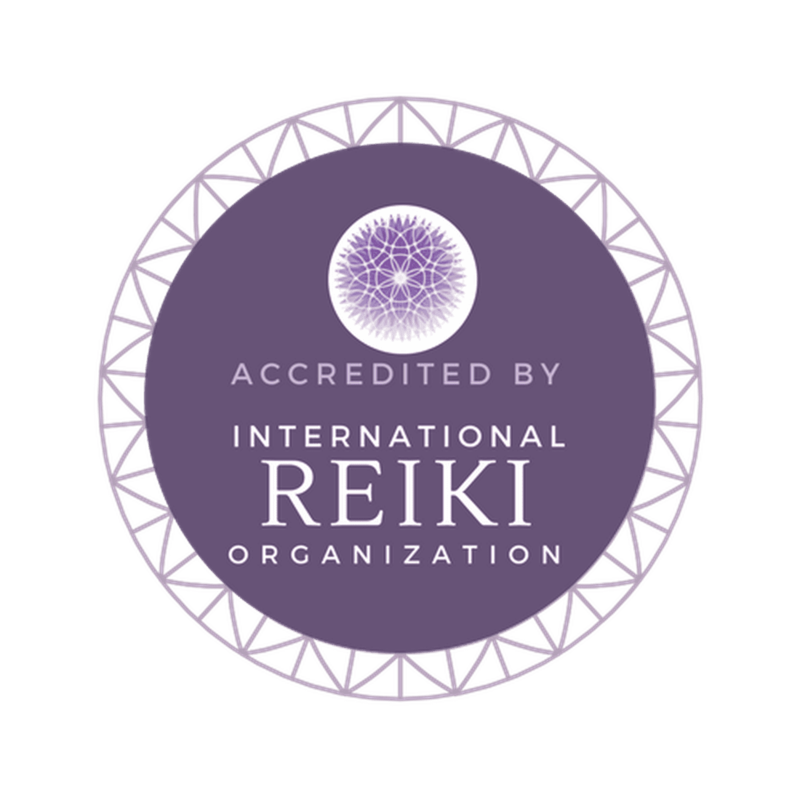 I was first introduced to Reiki nearly 20 years ago, and had my first attunement in 2007. I has two special needs children, and I know that energy work has helped them thrive. I strongly feel that all families should have opportunities to seek out options that work for them. I think that our stressful and over-booked world often leaves our bodies, minds, and spirits disconnected, and taking time to reconnect with ourselves and our energy can help us live better lives. My goal for GVES is to bring you spectacular products that boost that body-mind-spirit connection and help you find peace and harmony. If you're in the Detroit area, I teach classes regularly on all of the various methodologies I use along with many more, and offer energy work sessions. That includes classes for children - Reiki, Pretzel Kids (TM) yoga, meditation and mindfulness, and more. Interested in a Pretzel Kids(TM) birthday party? Let's talk! Follow my facebook page for schedules and locations. I also offer online classes via Conjure University and via Lady Arianrhod's Magical Academy. I am a participating provider for You Define Wellness, and I accept their Healthy Living Savings Card.